Post news Report RSS	#MeetTheMechs: BRAND NEW MECH! MK 2. Combat Frame! 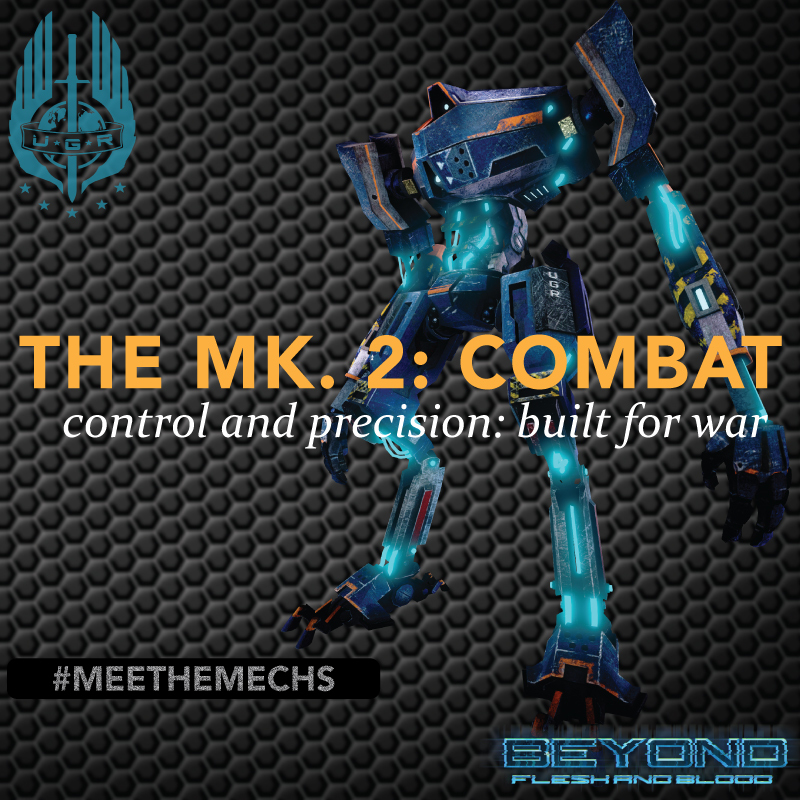 The Mk.2 Combat Frame has all the attributes of the Mk.2 Engineering Frame but is fully equipped for war, armed with a range of ballistic weaponry and advanced combat systems. *Information: Shoulder mounted canon built for combat, rapid fire. *Information: Single fire missile system up to a maximum of four, or guided system that fires all four missiles at a locked target. *Information: Advanced hacking system with the strength to access combat focused systems such as more heavily defended weapon systems and combat machinery. *Information: Detection system highlights all enemies within a set range and highlights them for a set amount of time. Enemies highlighted through objects. *Information: Digital system that slows the perception of time allowing the pilot longer reaction times, and increased accuracy.